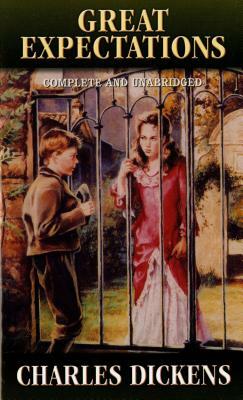 This edition of Great Expectations includes a Foreword, Biographical Note, and Afterword by Eileen Charbonneau. But all his great hopes and dreams seem dashed the night he is confronted in the marsh by an escaped convict who growls, red-eyed and desperate: "Bring me food, boy! or I'll eat your heart and liver too...." Is it all over for Pip? Or will this be the beginning of his greatest adventure? The story of the orphan Pip and the mysterious fortune that falls into his lap has intrigued and enchanted millions of readers.